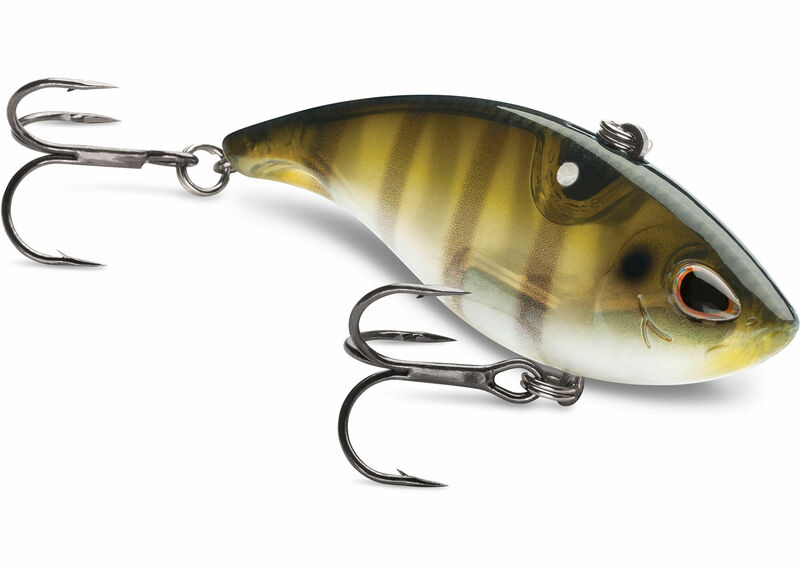 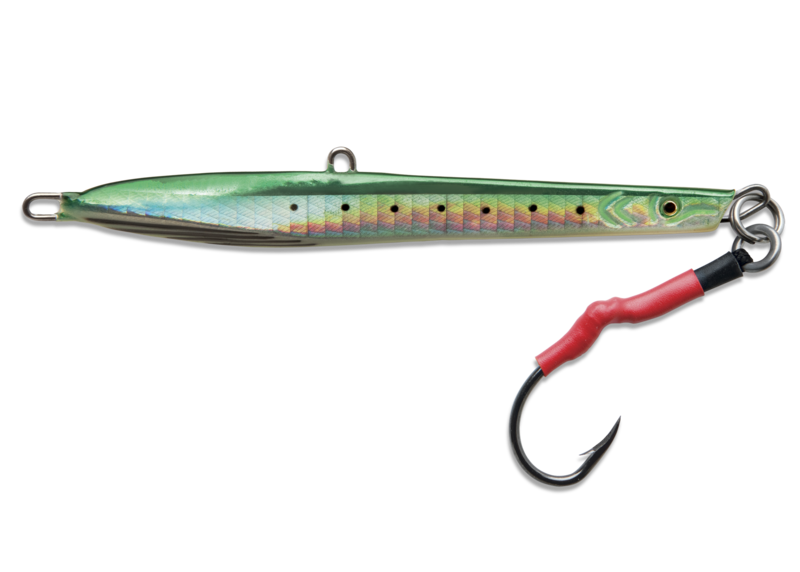 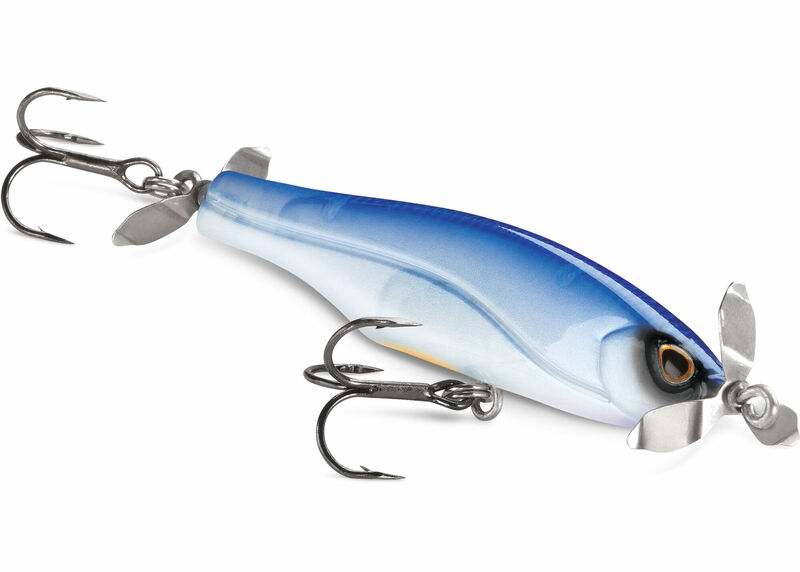 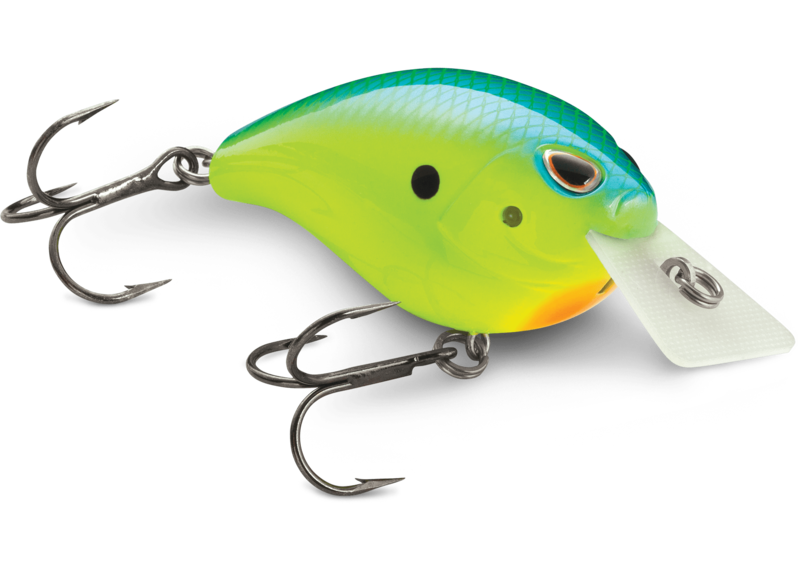 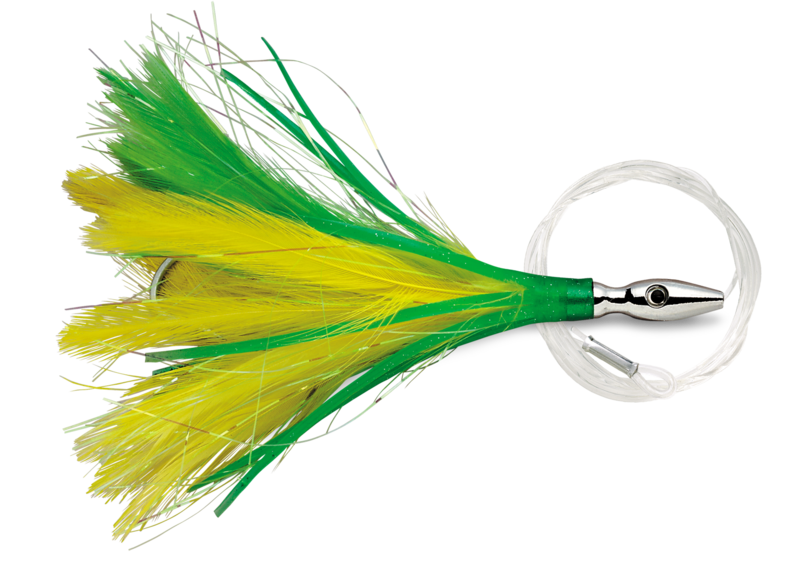 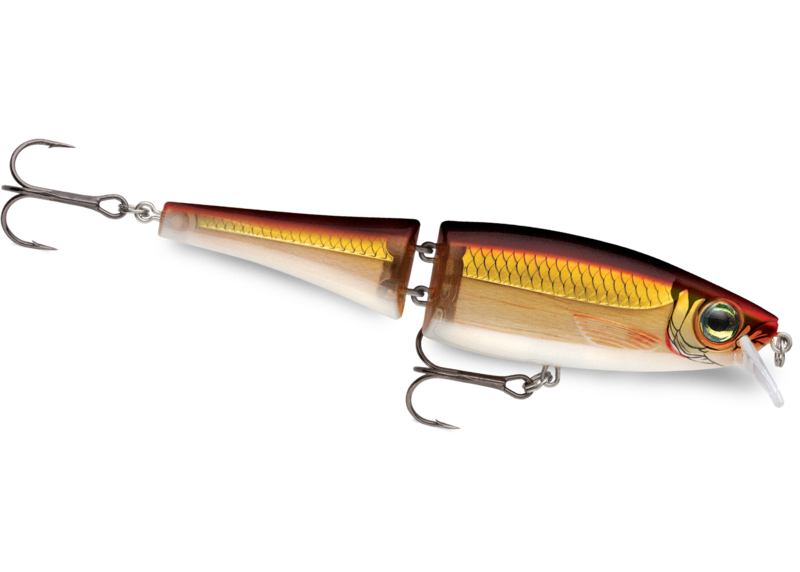 Rapala has been the world’s favorite fishing lure since 1936. 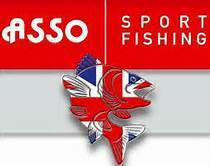 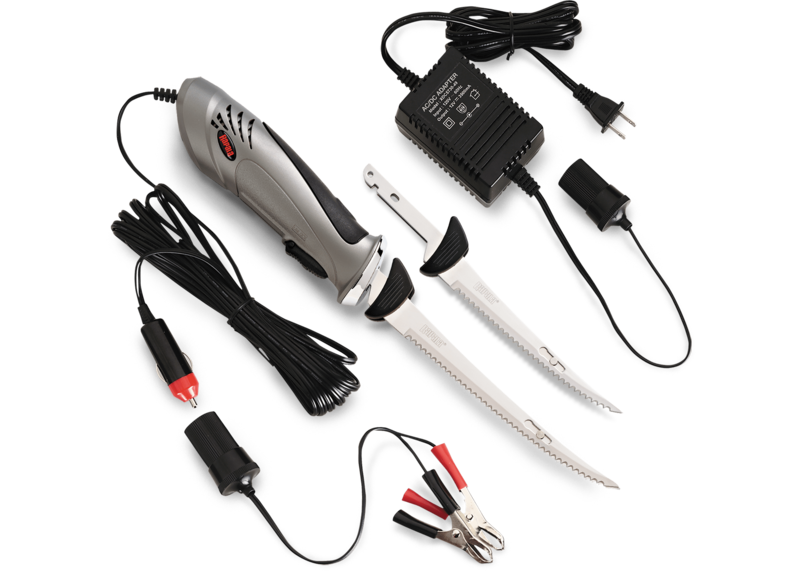 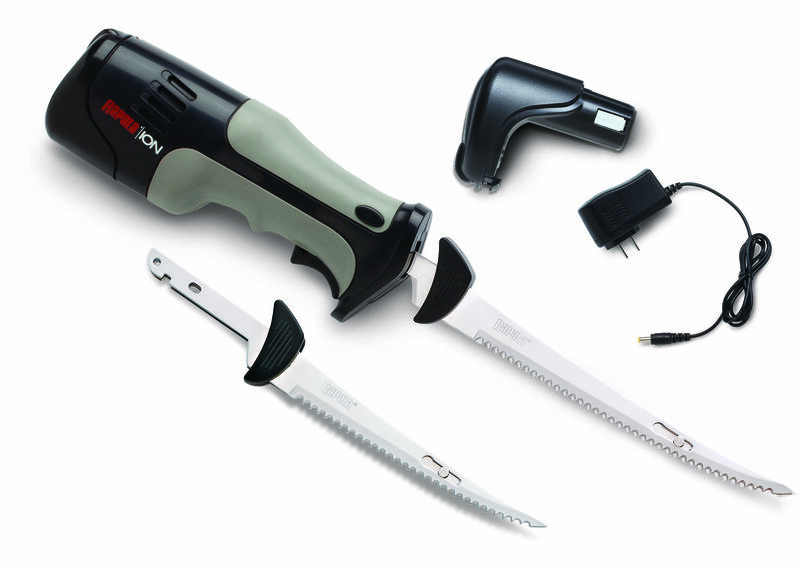 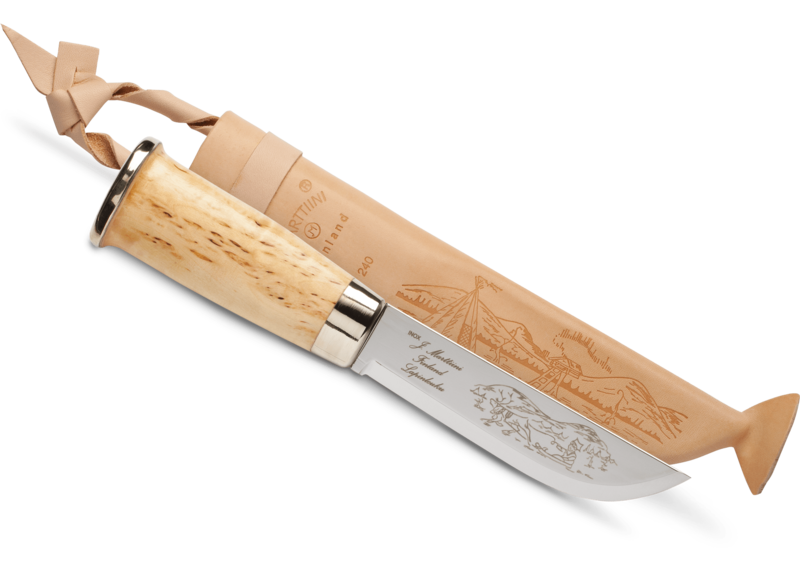 Today, Rapala lures, knives, tools and accessories are trusted by fishermen in over 140 countries worldwide. 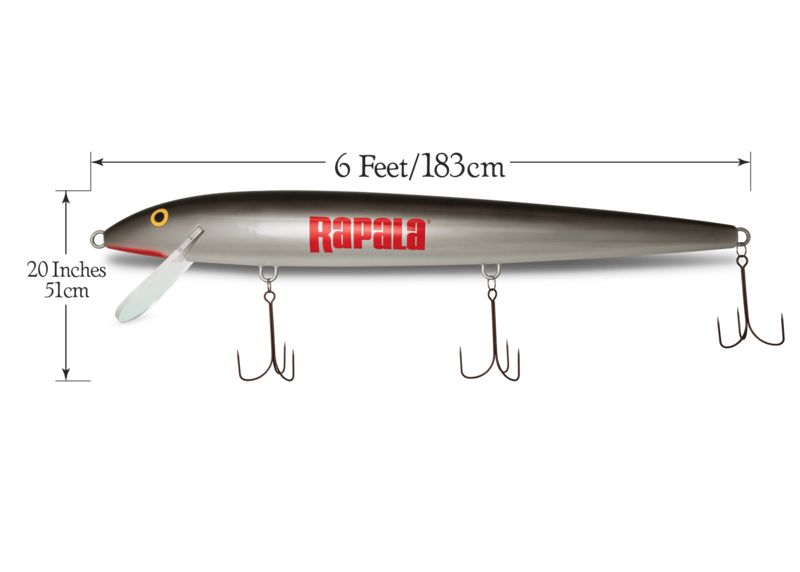 Rapala’s reputation stems from a towering list of world record catches, the knowledge of our Pro Anglers and a history of unwavering dedication to quality. 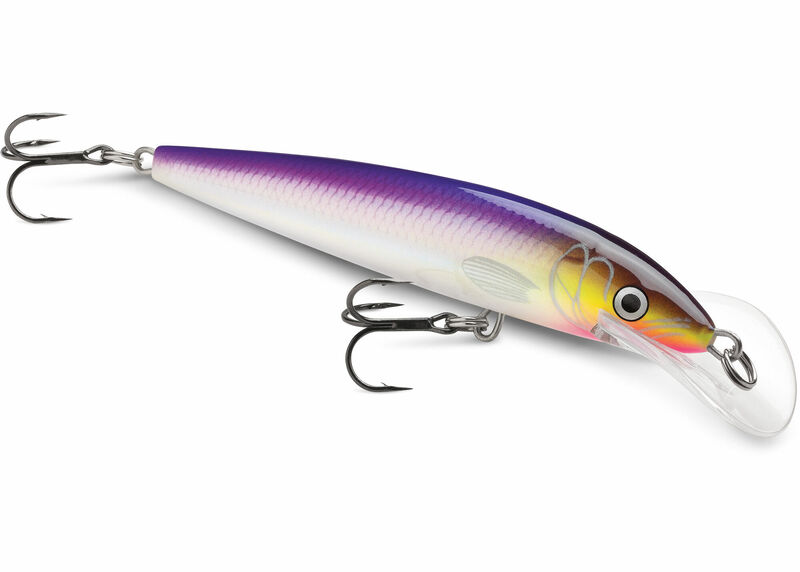 Each and every Rapala lure is still hand-tuned and tank-tested to assure it has the Rapala trademark swimming action that big fish can’t resist.